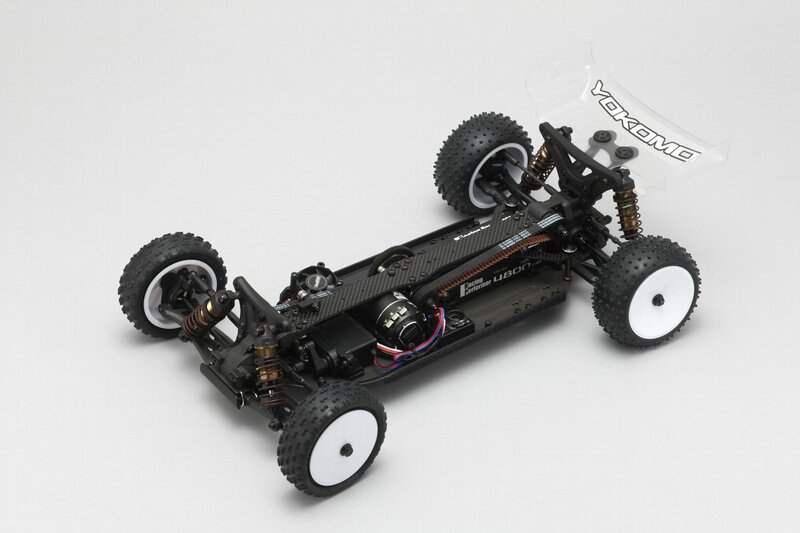 A famous car of the past year “YZ” who will resurrect after 20 years. 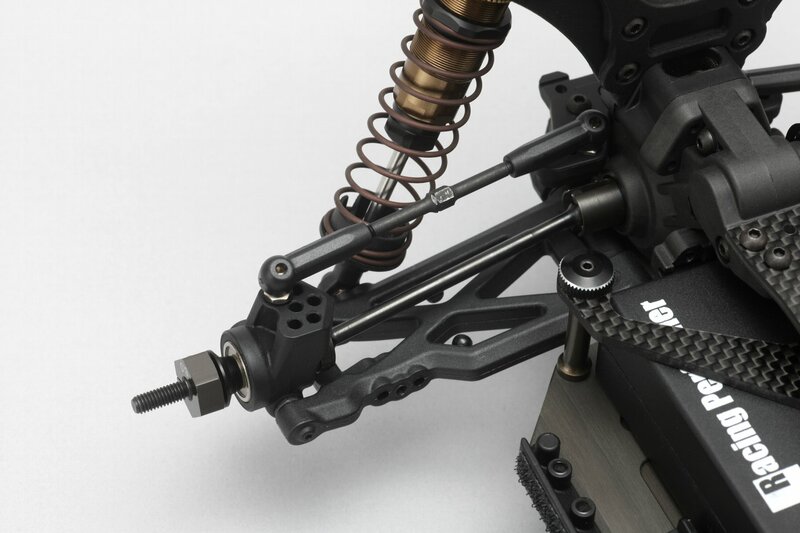 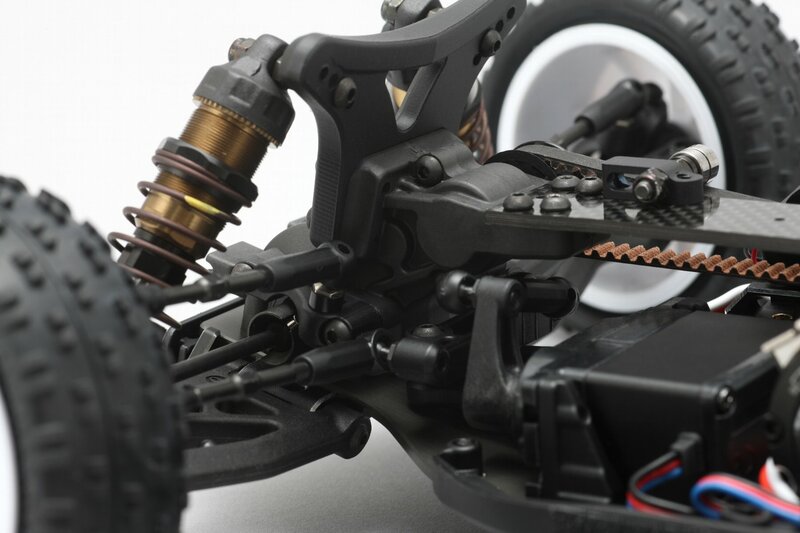 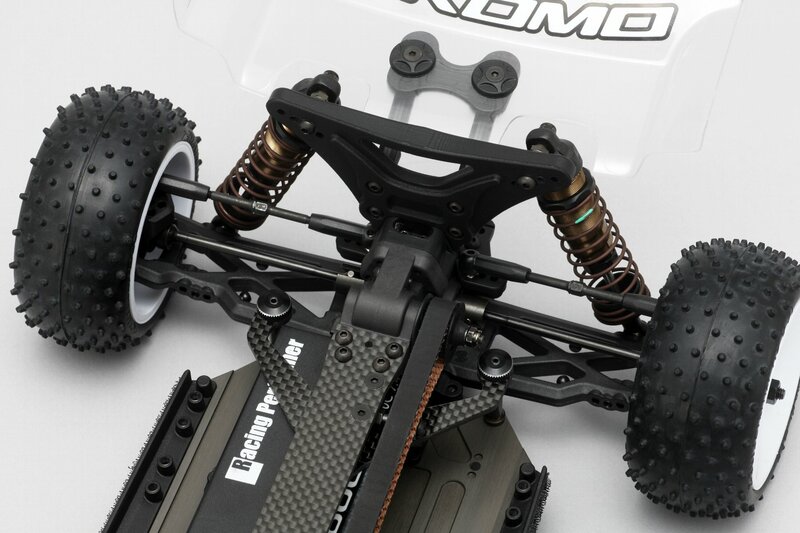 Team Yokomo started developing a machine to solve the weak points of many off-road cars for competition, aiming for a machine that excels in dustproofness and maintainability while ensuring balanced handling. 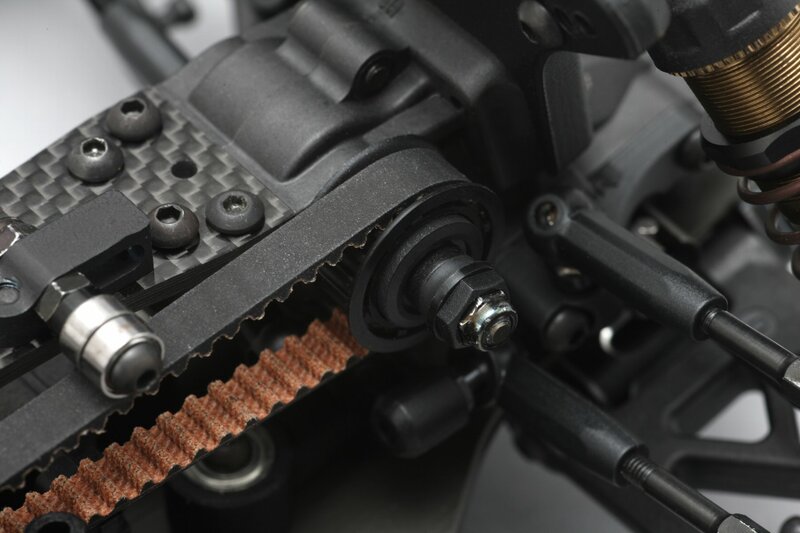 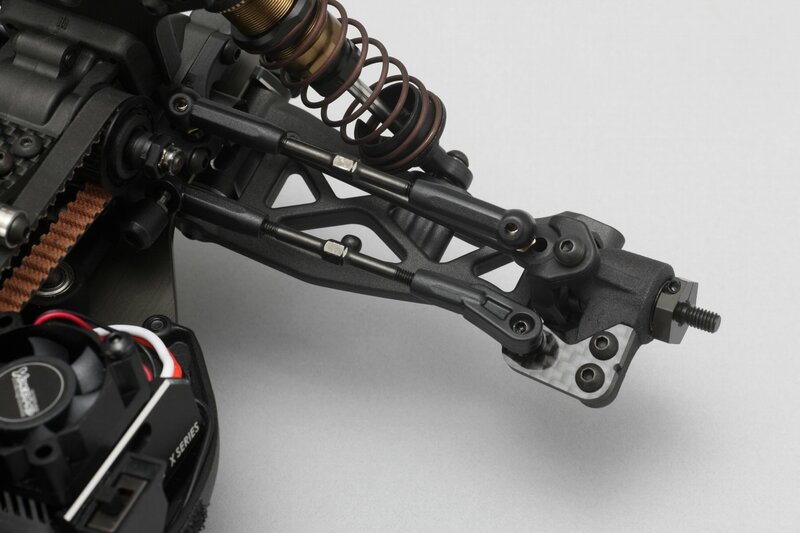 Yoshinobu Hosoda of Yokomo Development Division, and Advisor Shinnosuke Adachi gave the answer to the innovative design of 3 gears missions & 2 belt drives before and after. 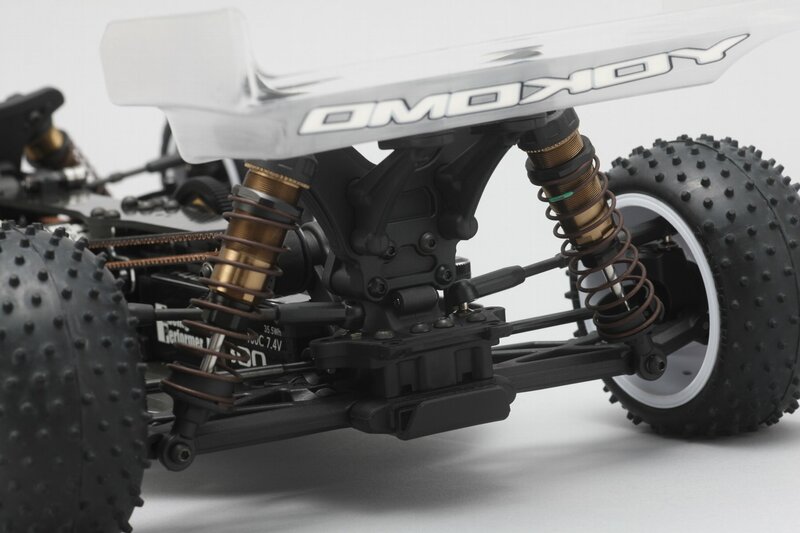 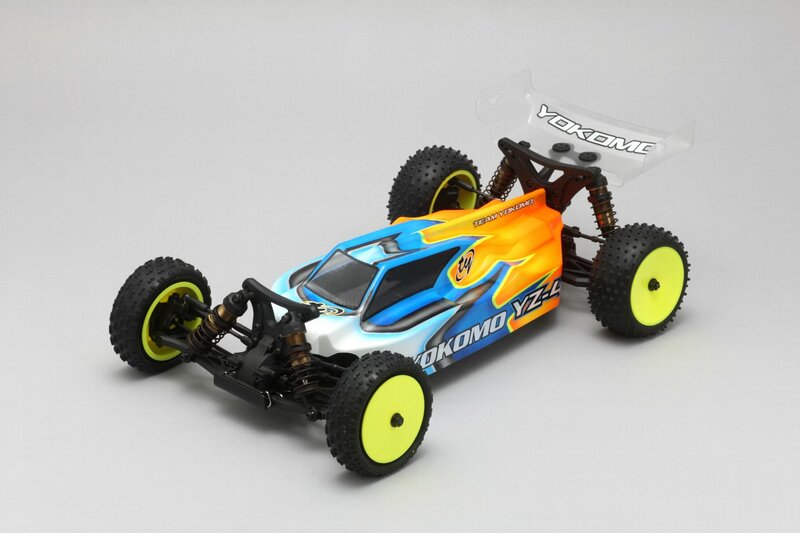 At the IFMAR World Championship held at Yatabe Arena the other day, Team Yokomo used YZ-4 prototype. 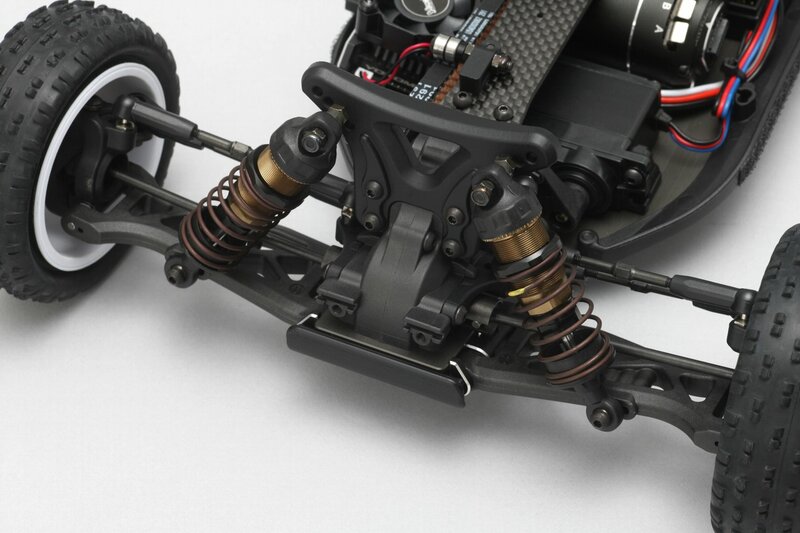 Although there is no development, the setup data is extremely small, but the two enters A main, and furthermore, the best 16 is achieved with seven entering! 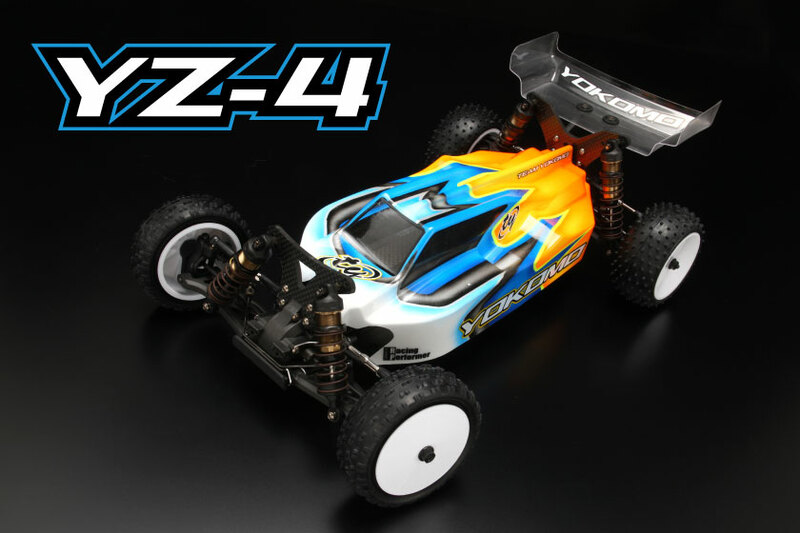 YZ-4 proved to be a 4WD car with a new sense that is easy to handle, while having the world ‘s highest performance but no difficulty. 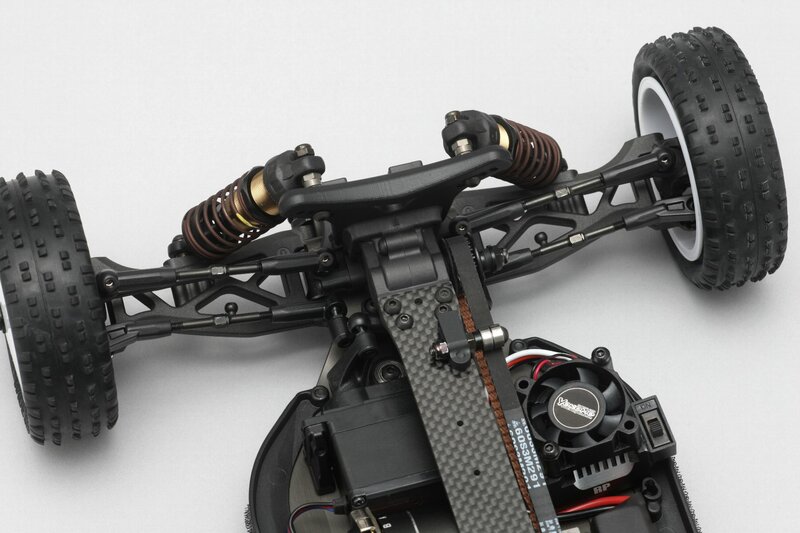 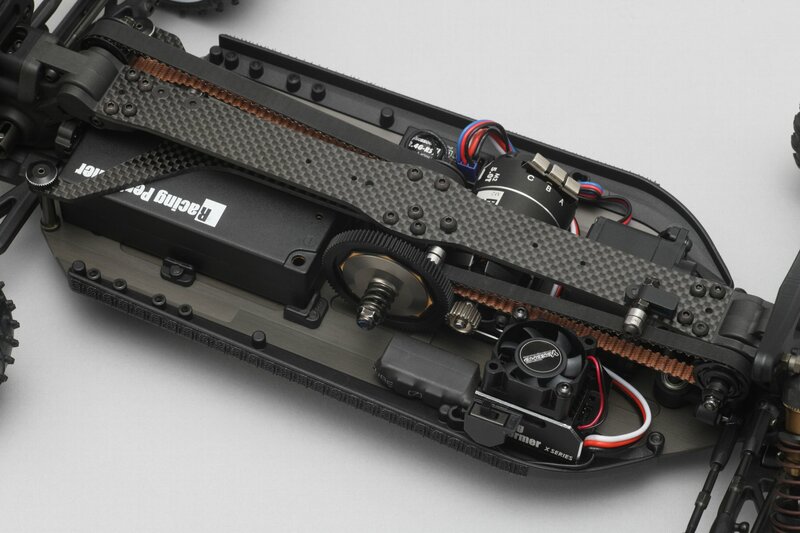 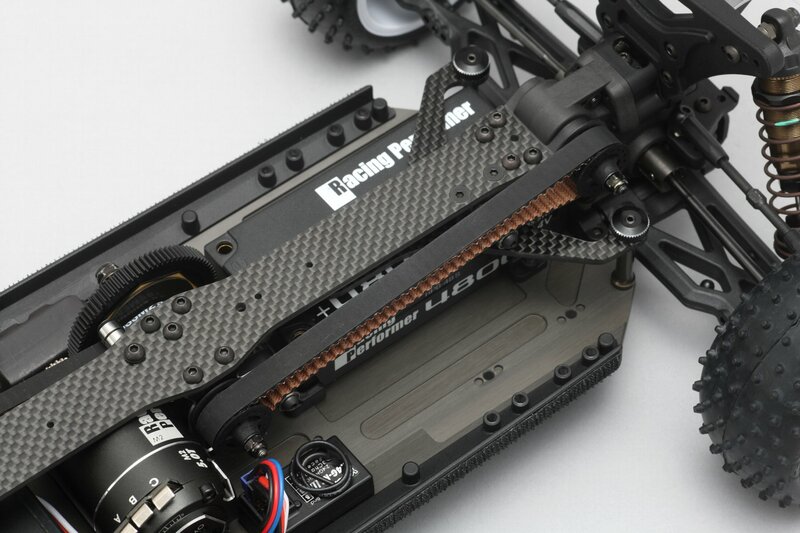 Things necessary for traveling: 2 channel propo set (transmitter, receiver, speed controller, servo), battery (Li-po · 2 cells), charger, motor, tire, polycarbonate paint.